If you are an international supplier looking to do business in a German speaking country: Germany, Switzerland or Austria, or if you are a German speaking planners you’ve probably heard of Peter Cramer, owner of PeC Communications, based in Hamburg. If not and that’s the market you are targeting, note this name. Peter and his team are very resourceful and knowledgeable regarding all what’s happening in the German speaking countries and can be your first point of contact. Peter is also the founder of the MICEboard, an online news-portal only for international suppliers who want to do business with German speaking buyers. MICEboard is published in German and international MICE suppliers can share their brands, products, services and news on this platform. I had the chance to meet Peter when I was in Hamburg last August and got an interesting insight into what’s happening in that market, and that’s something I want to share with you today. The MICE PEAK is one of the most popular events he organises and in this interview we’ll see why. 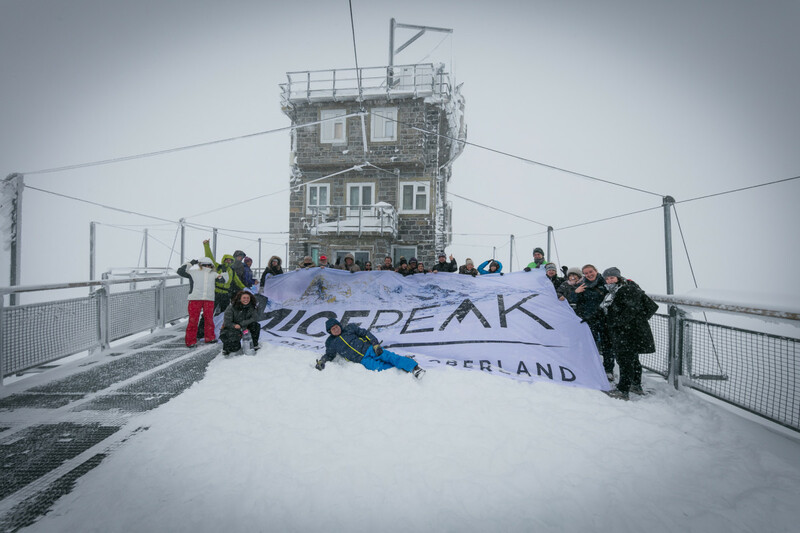 MICE PEAK is a MICEboard-Event where international MICE suppliers will match with buyers from Germany, Austria and Switzerland. The main idea is to bring an interesting mix of international suppliers together with high potential buyers from the German-speaking countries. The participation of Germany suppliers is not allowed. The international mix of suppliers around the world (e.g. 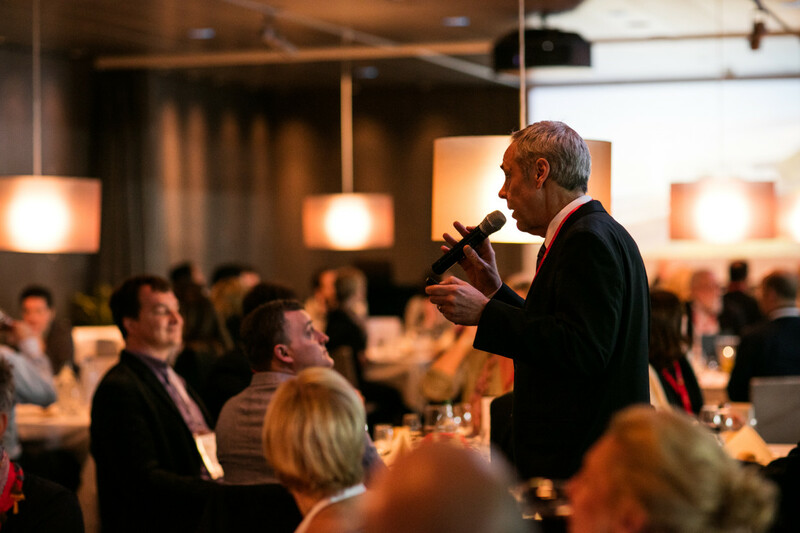 lastest MICE PEAK in Switzerland, Stockholm, Las Vegas, Monaco, Zurich, Swedish Lapland, and many more) makes the event more interesting for corporates, agency and association event planners. MICE PEAK is a mix of 50% suppliers from around the world and 50% suppliers from the country, where the event is hosted. 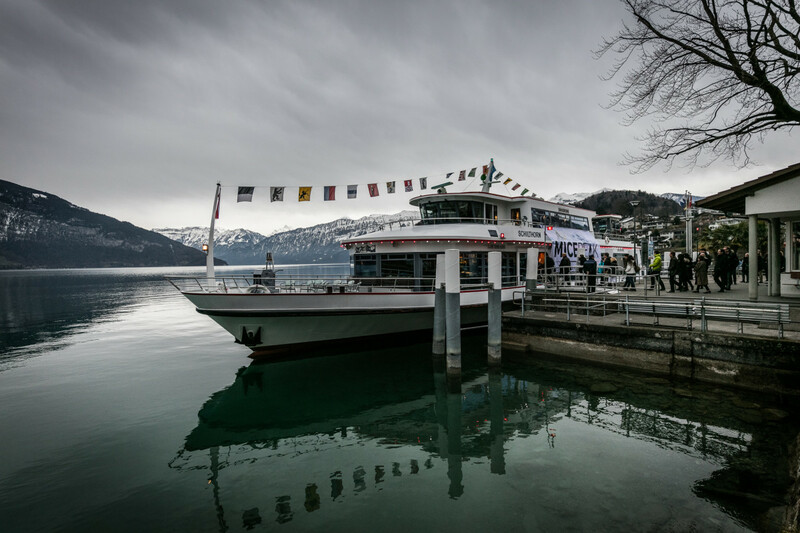 MICE PEAK 2016 in Switzerland was organized in a partnership with Bern Incoming, Interlaken Congress & Events and the Switzerland Convention & Incentive Bureau. Our philosophy is to do three events for international MICE suppliers: in the city, the ocean and the countryside. 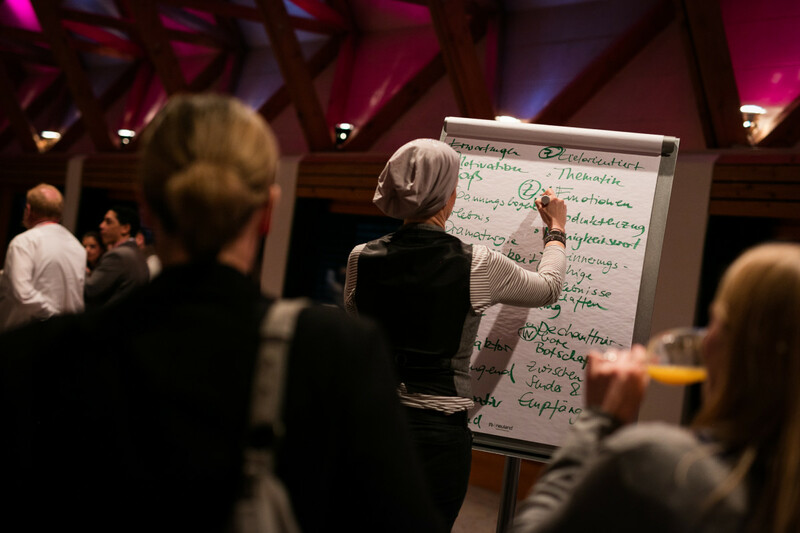 We started in 2013 with “MICE by melody” – a yearly after-work networking for international suppliers and buyers from the three cities where the events were held: Düsseldorf, Frankfurt and Munich. “MICE by melody” is a yearly road-show in September in these three cities and today the most popular MICE-Networking event in Germany. In 2014 we launched the “MICE BOAT” – the first MICE networking event on a cruising ship. Here also international suppliers meet buyers from Germany, Austria and Switzerland. In October 2016 we will travel with the MICE BOAT from Stockholm to Tallinn and back. MICE BOAT is in Germany one of the most popular and loved brands in the MICE industry. At the same time, when we created the MICE BOAT, we create the “countryside version”: the “MICE PEAK”. International suppliers will meet high potential buyers from Germany, Austria and Switzerland in a popular international destination. What are the three pillars: performance, experience and training? MICE PEAK is based on three pillars: performance, experience and training. PEAK PERFORMANCE is group and face-to-face presentations between suppliers and buyers. The group presentations get a theme and the suppliers need to be creative to present their services, brands and products under the theme. The presentations are interactive to ensure that everybody will know each other. PEAK EXPERIENCE is a couple of side programs and activities, where buyers and suppliers will be together in groups. Here buyers and suppliers can chat together and also the destination where the MICE PEAK is held will be well presented. At the MICE PEAK in Switzerland, we have done a “James Bond” experience at the Shildhorn mountain – where a James Bond movie was filmed, or a “Top of Europe” experience at the Jungfrau mountains, and many more. PEAK TRAINING is learning sessions for buyers and suppliers. These sessions starts with few keynotes. 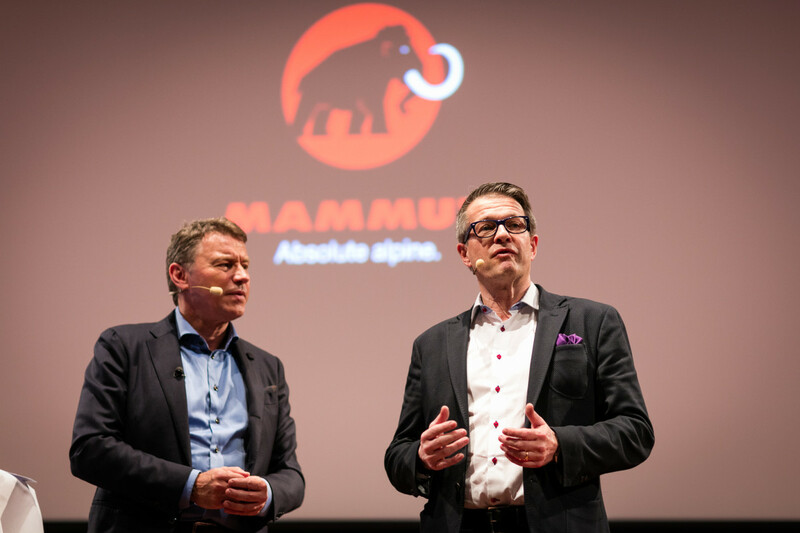 In Switzerland was Rolf Schmid, CEO of Mammut sport articles and Stephan Siegrist – a professional alpinist – the keynote speaker talked about quality in general and then in interactive group session the suppliers and buyers discussed together about quality standards in the MICE business. At the end of the sessions each group presents their results. These three pillars in combination with an attractive MICE destination, an international supplier mix and a selected buyer group of high potential event planners from the German-speaking countries are the success formula of the MICE PEAK. How this experience differs from the traditional fam-trip? At a traditional fam-trip buyers will always meet only suppliers from the fam-trip destination. This is an important and successful way to present a destination, the product and services of this destination for buyers who have an interest to organize an event, a meeting or incentive, etc. in this destination. MICE PEAK combines all elements of a classic fam trip with an international supplier selection and an education part. What role does social media play in event promotion and engagement? Social media plays one of the main roles at the MICE PEAK concept, because first of all MICE PEAK is for suppliers a marketing campaign for generating higher online awareness at the German-speaking MICE-markets. This awareness reflects directly at the Google page ranking. To be successful at the MICE sales is not a question of collecting business cards, it’s a question of “who gives the first right answer” for the question the buyer asks on Google. In a couple of months most buyers won’t remember the names of the suppliers at the MICE PEAK, but they will know the name of the product and in combination with the event name, Google will find each article we open for each supplier at MICEboard.com. This is the amazing benefit for our MICEboard-event suppliers. Each will be presented before the events at MICEboard.com with text, pictures, presentation and movie and these presentations never will be deletes after the events. 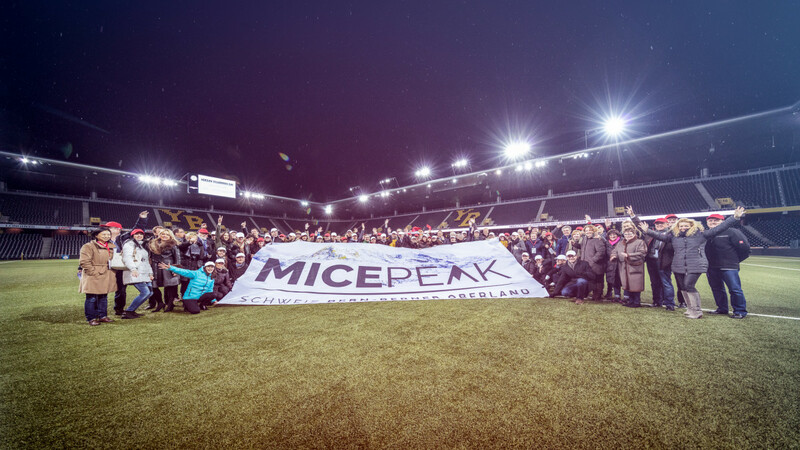 MICE PEAK and all other MICEboard events are a combination of content marketing measures with high social media activities around it, as well as couple of classic print marketing and PR measures (in cooperation with our print media partners). Last but not least – the cherry on the cake – we match suppliers and buyers live at the events. So MICE PEAK is much more than just a sales event, all suppliers participate and part of extensive marketing activities and social media marketing measures before, during and after the event. This is unique compared to other events at the MICE industry. Next MICE PEAK event will take place from 16 – 20 February 2017 in Malta.